I'm pretty sure many Cebuanos would agree that CnT Lechon has long been one of Cebu's favorite brands. For one, it is prepared the traditional Cebuano way and it's been on the scene for a while. Never mind that there are many brands popping up. CnT Lechon still has a solid customer base. And lately, they are bringing the brand to the shopping malls. That should open up more opportunities for them. In terms of ambiance, Zubuchon is up there as their restaurants are usually located in modern commercial areas such as The Walk at Asiatown IT Park and Escario Central Mall. 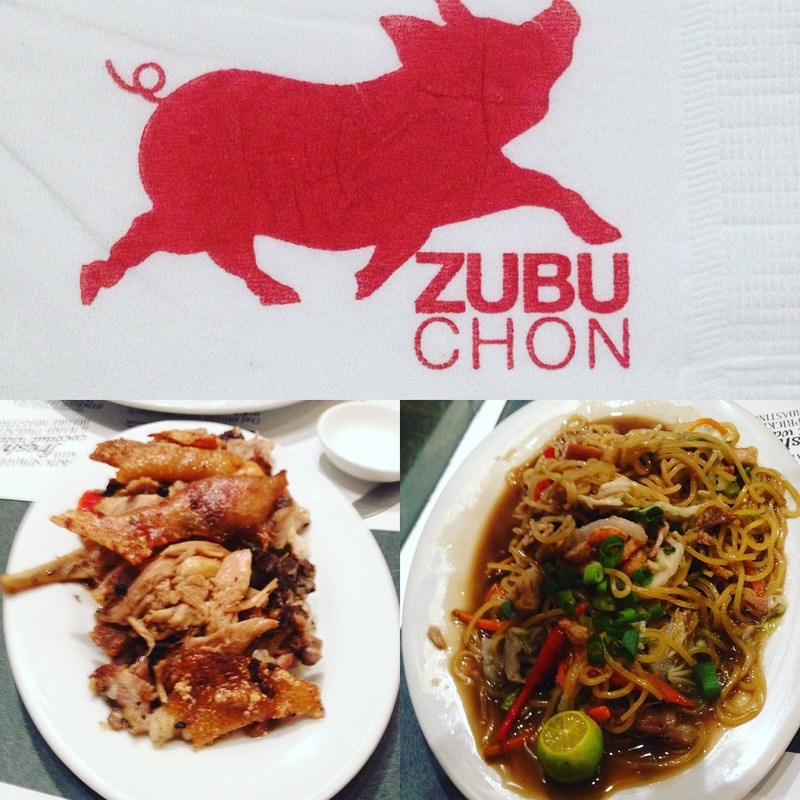 Zubuchon though has a unique flavor profile that is unlike any of the traditional Cebuano recipes. This is probably the reason why Cebuano netizens were kind of outraged by the claim that it is Cebu's favorite and number 1 lechon brand. It just isn't Cebuano! Zubuchon's preparation includes coconut milk as one of its ingredients. Another non-Cebuano lechon preparation in this list is Crispchon which is on the menu at La Mesa Grill in SM City Cebu. This one is fried, not roasted like the rest of the brands listed here. Like Zubuchon, it's more of the ambiance and the unique taste profile that makes La Mesa's Crispchon interesting. When driving down south, a popular lechon stop is the public market in Carcar. And here's a trick I learned from one of my cousins: ask for the lechon sa intsik. The Carcar lechon is unlike any other in Cebu. They put in some sauce with the lechon, a practice not advisable elsewhere in Cebu as you would want your pork skin crispy to the bite. Back when I was living with an aunt during my high school years, Sunday was always lechon day. We bought lechon near the old Talisay City town hall. Every Sunday, that one stretch of lechon stalls teem with buyers mostly churchgoers who just finished their Sunday obligations hearing mass at the nearby Santa Teresa de Avila Parish Church. And some are about to enjoy a picnic in the nearby beaches. But one lechon stall stands out from them all. And it wouldn't be hard to notice that people actually flock to Celia's. Now run by the late Celia's offspring, Celia's also has a stall in Banilad, Cebu City. Cebu's Original Lechon Belly is a game changer in the Cebu lechon scene. This trendsetter created a unique space in the Cebuano lechon industry. 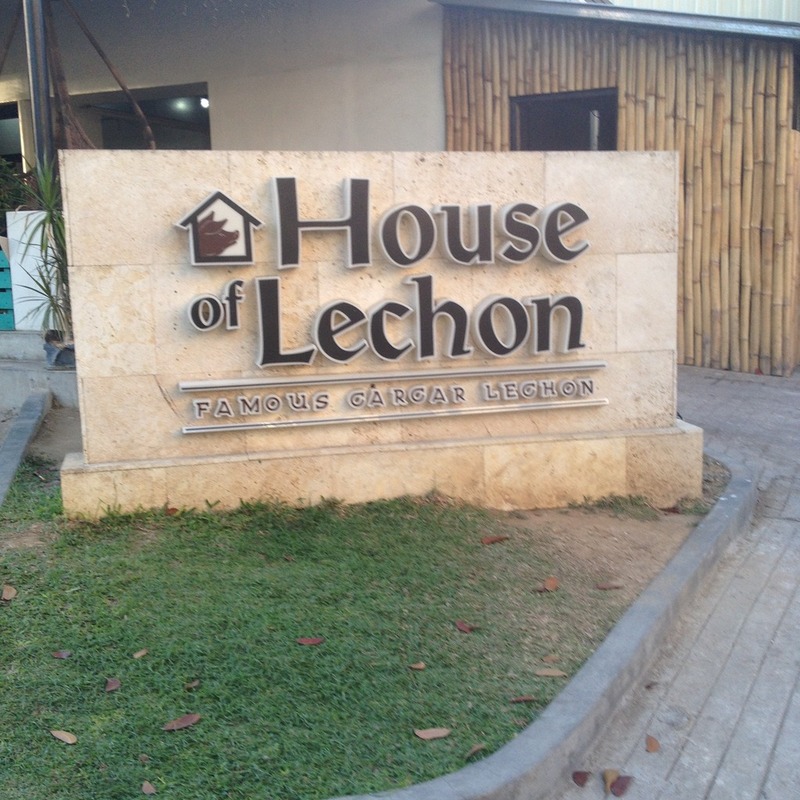 Now, many up and coming brands have taken from the boneless lechon belly craze pioneered by Marlon Gochan. Now, they have stalls all over the country. Ayer's, another traditional Cebuano brand that has been around for quite a time now. They are easily recognizable by Cebu visitors as they have a stall just outside the departure lobby of the Mactan Cebu International Airport. They are one of the pioneers in packaging Cebu lechon to be brought on flight mostly to Manila. While Alejo's Lechon do not have a restaurant space, the sheer amount of daily orders they get will make one really curious why they are a hit. Alejo's is but one of 2 places that my family orders a whole lechon from during special occasions. 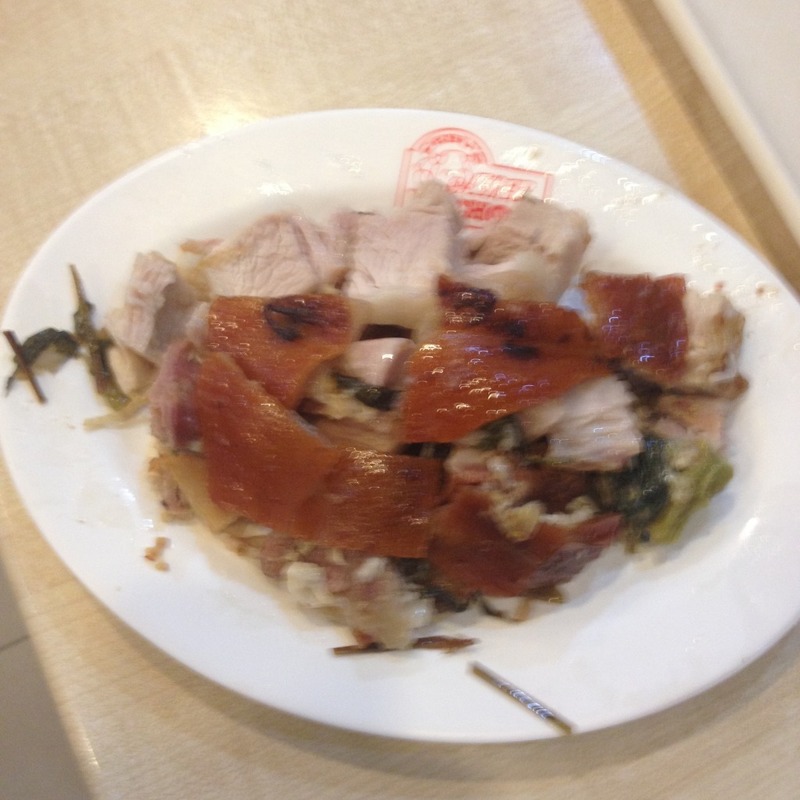 It's good-tasting lechon cooked in massive quantities. Sometimes though, they can be too salty so consistency seems to be an issue here. A Sunday treat at the Lilo-an poblacion, lechon sa Lilo-an also has its loyal following which is largely middle-class and lower income families out to spend a family day in the affordable beach resorts in Lilo-an and neighboring towns. Many of these Sunday stalls in Lilo-an can be found by the roadside fronting the town hall. A more established lechon place in the Talisay City poblacion is Mila's Lechon. Other than Sundays, this is the preferred brand in the area. Celia's just takes over on Sunday. There's nothing really fancy about Mila's Lechon and I would rather gladly eat their grilled seafood over their lechon. I know of 2 spaces that Abling's Lechon occupies. One is at the Gaisano Capital SRP in San Roque, Talisay City. The other is an inato-style carenderia near the Tabunok Public Market also in Talisay City. I prefer the one in Tabunok as the air conditioning at the Gaisano Capital SRP takes the crisp out of the skin. Known for it's spicy flavors, I have yet to try Rico's Lechon. I've been craving for it for a long time now and it seems like I'll have to wait a few more years to finally try it. Rico's really has very good reviews and many of my foodie friends in Cebu attest to how good it tastes. 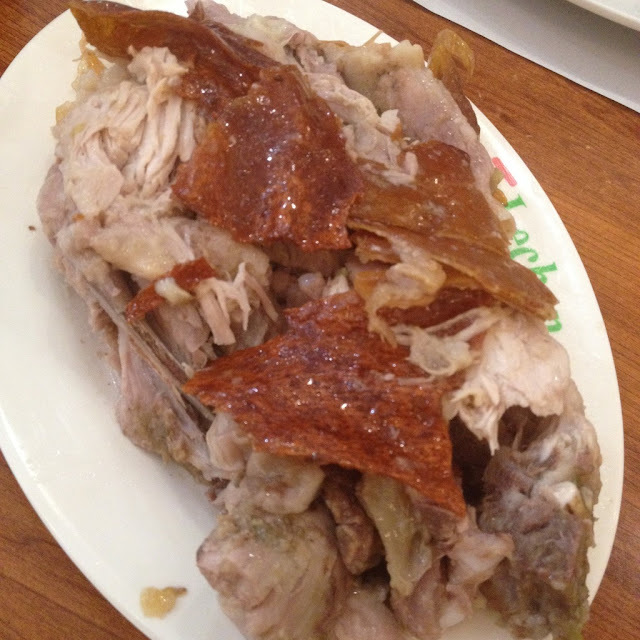 When you cannot have enough, Tatang's Boneless Lechon may be right for you. They offer a lechon buffet every Monday. And for some reason, I haven't even tried it yet. I did hear good reviews about them so it's worth checking out. What is your favorite Cebu lechon brand? Let me know in the comments.